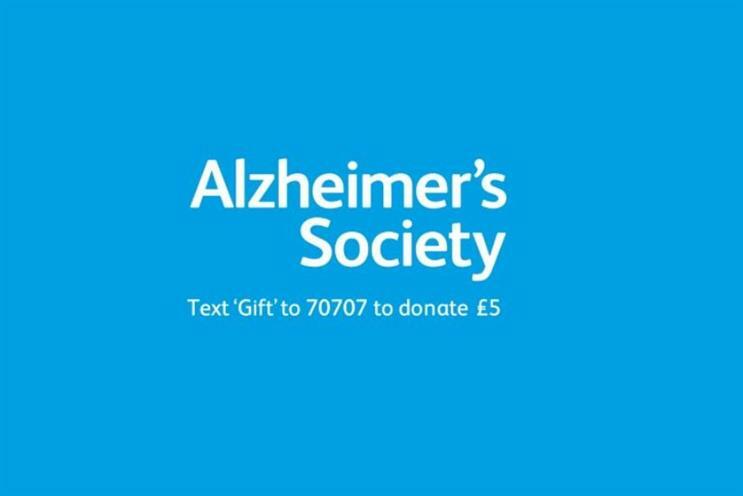 The Alzheimer's Society is rolling out a 50-second cinema spot to air ahead of Oscar and BAFTA winning film 'Still Alice', about a professor diagnosed with early onset Alzheimer's. The 50" film will run before all screenings of the film in Pearl & Dean and DCM cinemas across the UK, with both organisations donating the media space for free. The spot shows a series of frames with text fading to reveal the stark reality of life for those wih the disease. For example, the text "It's dreadfully irritating when I forget to pick my husband up from the station" fades to "It's dreadful when I forget my husband", showing the progression of Alzheimer's. The activity is part of a five-year brief to raise awareness of the charity and drive donations.